Camp Rock 2: The Final Jam is a 2010 Disney Channel Original Movie and the sequel to the 2008 film Camp Rock. The film premiered on Disney Channel September 3, 2010 and it won the 2011 People’s Choice Awards for Favorite Family TV Movie. 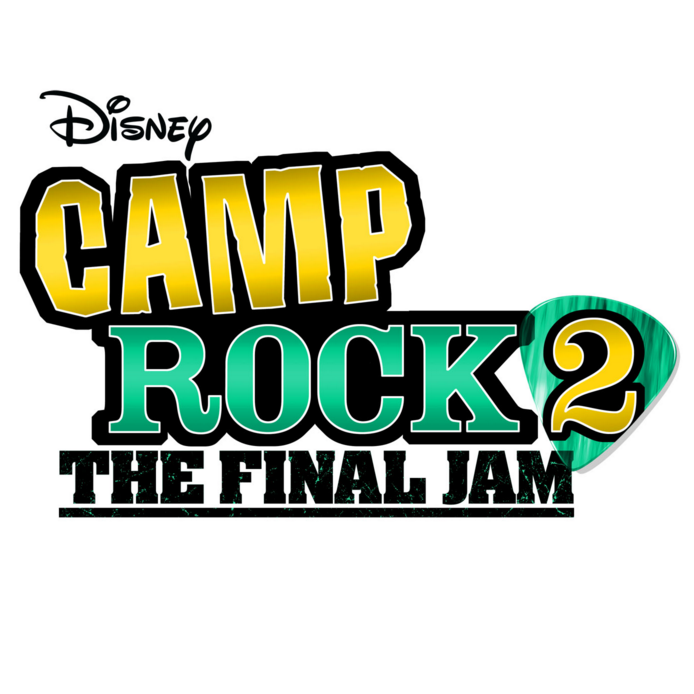 Three fonts have been used in the Camp Rock 2 logo: the “CAMP” part features a cartoonish font which is very similar to Camp designed by DeviantArt user ASMH; the “ROCK 2” part is set in a Clarendon slab serif named Rosewood Fill, and the text “THE FINAL JAM” at the bottom is probably designed based on Aachen.